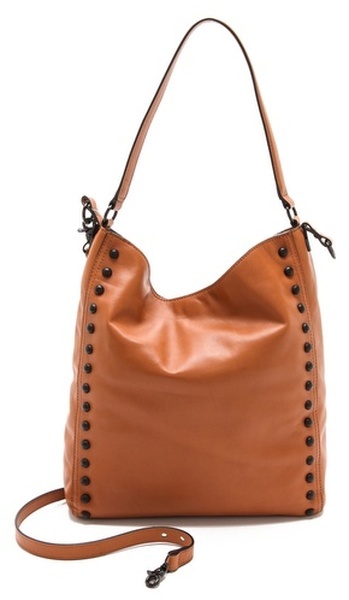 Fall Handbags from Loeffler Randall are Here! Our Loeffler Randall Fall 2013 handbags are now available to purchase on our website! Please visit lealboutique.com to view our latest styles! Look of the week: Corduroy houndstooth Les Copains pants paired with a cashmere turtleneck sweater from our new Italian line, Lareida.Accessorize with a super soft Christian Livingston scarf (also available in black/gray/white). FALL 2013 SHOES AVAILABLE NOW! 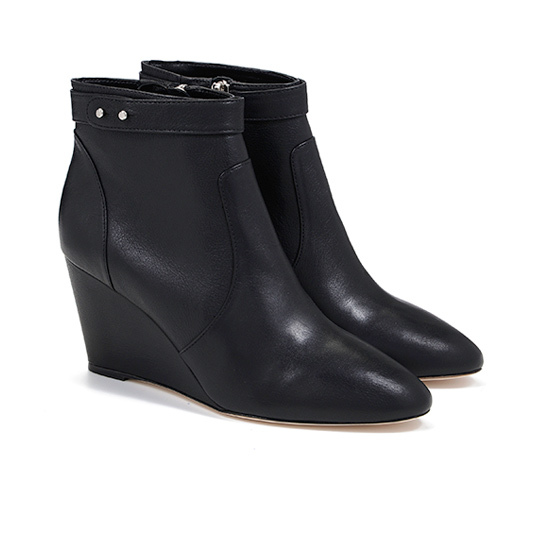 Our Fall 2013 shoes are now available to purchase on our website! 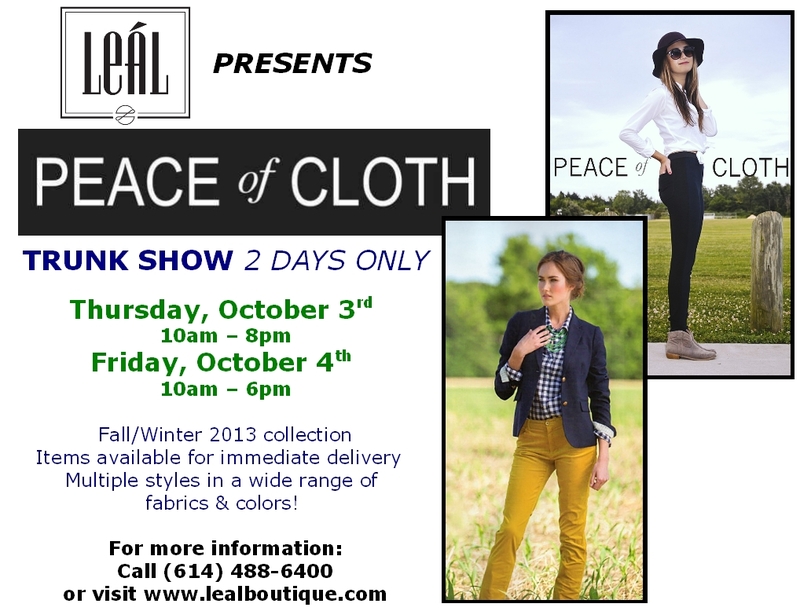 Please visit lealboutique.com to view our latest styles! Don’t Be Drab This Winter! 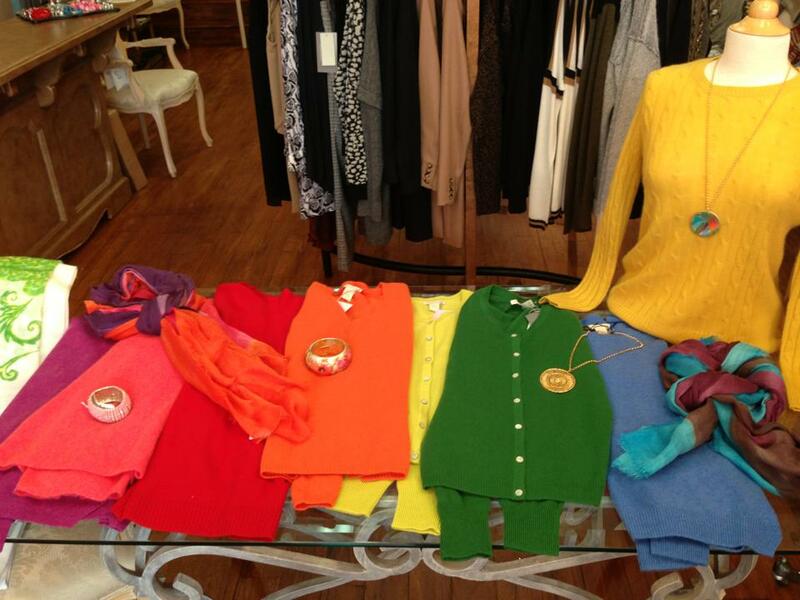 Brighten up those gray winter days with vibrant cashmere sweaters from White & Warren! 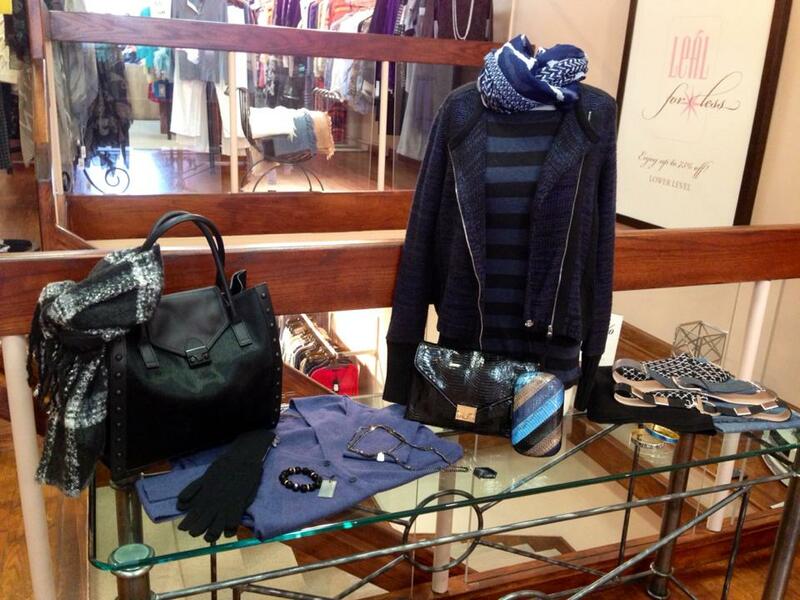 Contrary to popular belief, black and blue work great together! Look cool this Fall in a striped Majestic tee paired with a super comfortable White & Warren zip sweater… plus lots of accessories to top off your look!